Osceola, Iowa, is beautifully situated on a high rolling prairie between the valley of the Squaw and Whitebreast creeks, at the intersection of Interstate 35 and U.S. Highway 34, just north of the Missouri border. Nearly 5,000 people call this town home. 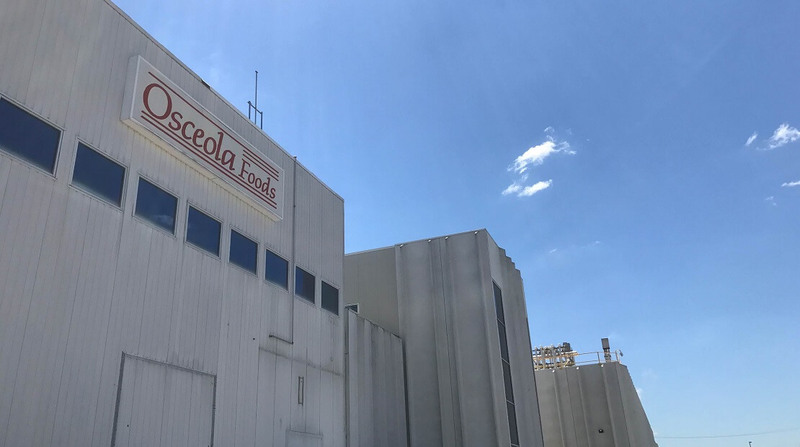 What today is known as Osceola Food, LLC, has been a part of the town’s history since 1972 when it was originally built for the Jimmy Dean Meat Company. 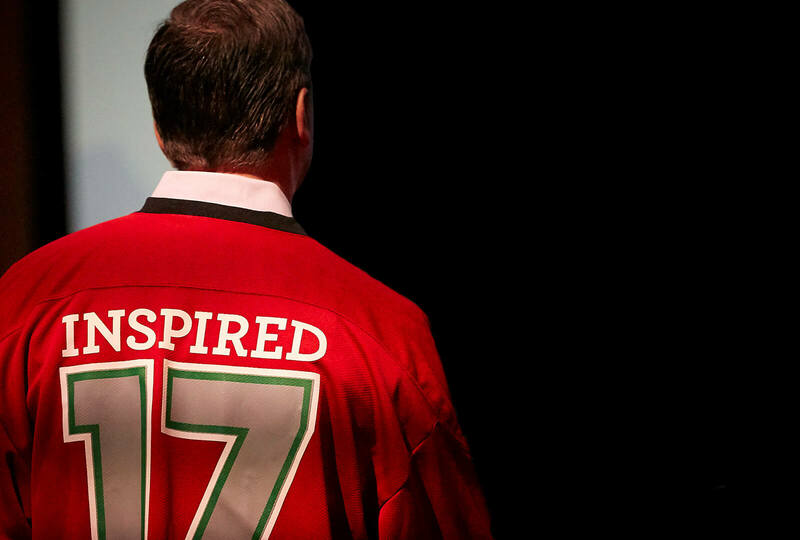 Hormel Foods began production at the facility in 1996, having purchased it the year before. Today, the facility is more than triple the size of its original footprint and covers in excess of 360,000 square feet. 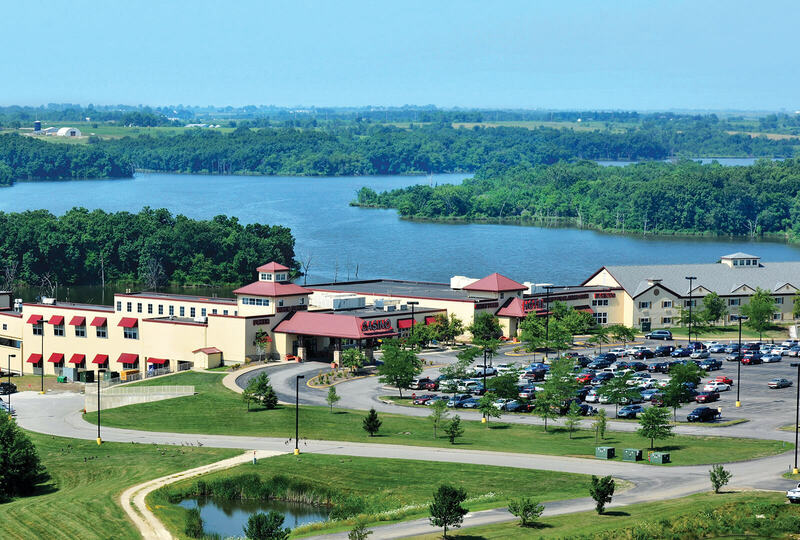 More than 900 people are employed at the facility, and it runs a 24/7 continuous operation that produces a variety of products for foodservice and retail consumers around the nation. Serving as the largest employer in Osceola and in Clarke County, Osceola Food takes great pride in the community and surrounding areas. 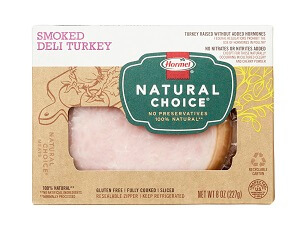 Hormel®Natural Choice® products are minimally processed with no artificial ingredients and no added preservatives. With affordable products and simple ingredient lists, we’re committed to helping everyone eat better. 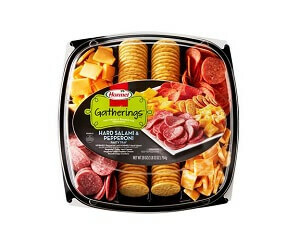 Hormel Gatherings® party trays are the easy and tasty solution for any gathering. Just snap off the lid, open the fresh packages of meats, cheeses and crackers, and your party tray is ready to go – with varieties to please any party-goer.